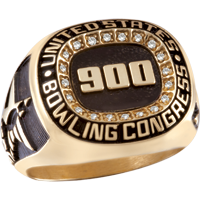 Everything you want/need to know about USBC awards can be found Here. Need an application form for an ADULT 300/800 Honor Score award? Get it Here. Shot a 900? Congratulations! Your application form is Here. Baker 300? Your application form is Here. Need an application form for a YOUTH 300/800 or 11-in-a-row High Score award? Get it Here. Would you like a certificate for an award? Get it Here. Information on North County USBC Association awards is Here.